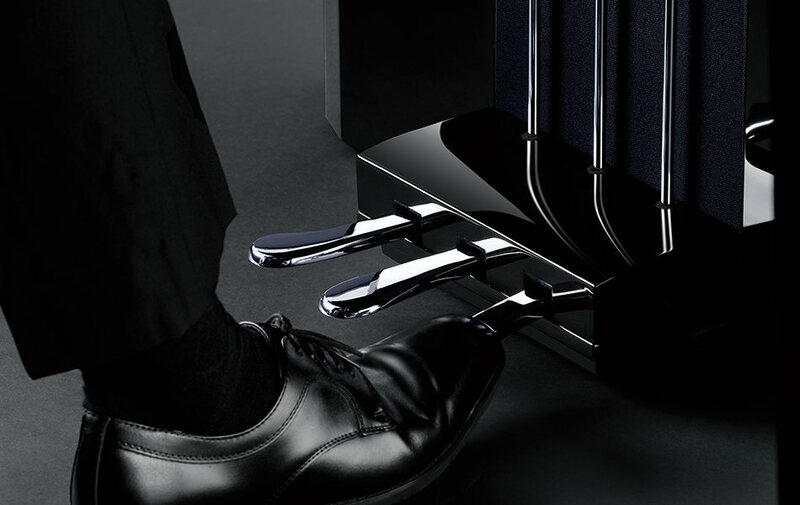 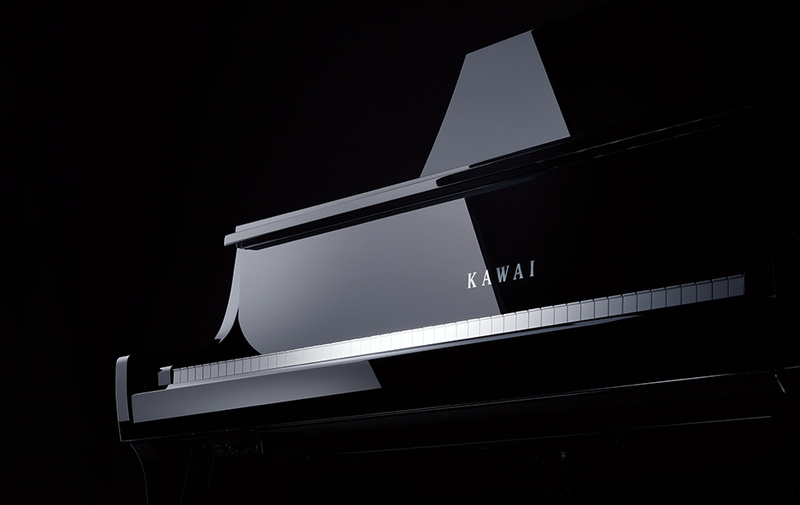 Imagine a piano with the action of a world class performance grand, real grand piano damper mechanics, and the stunning sound of the Shigeru Kawai SK-EX in full flight. 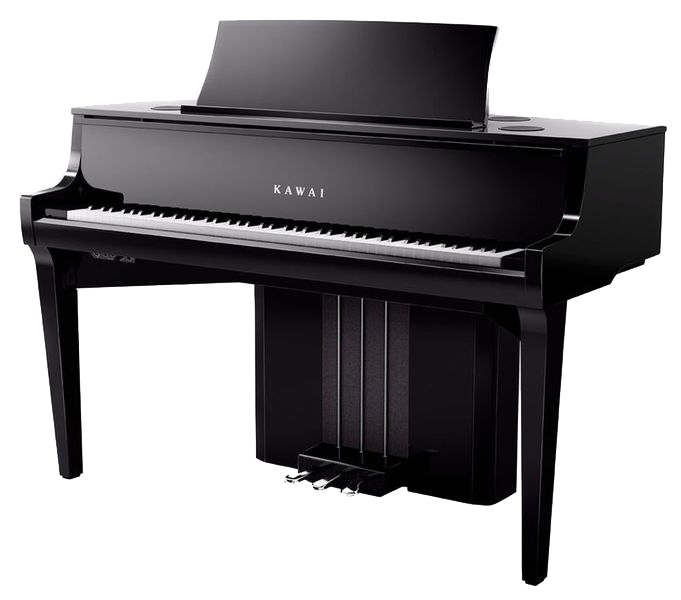 And the Kawai EX, and scores of other voices. 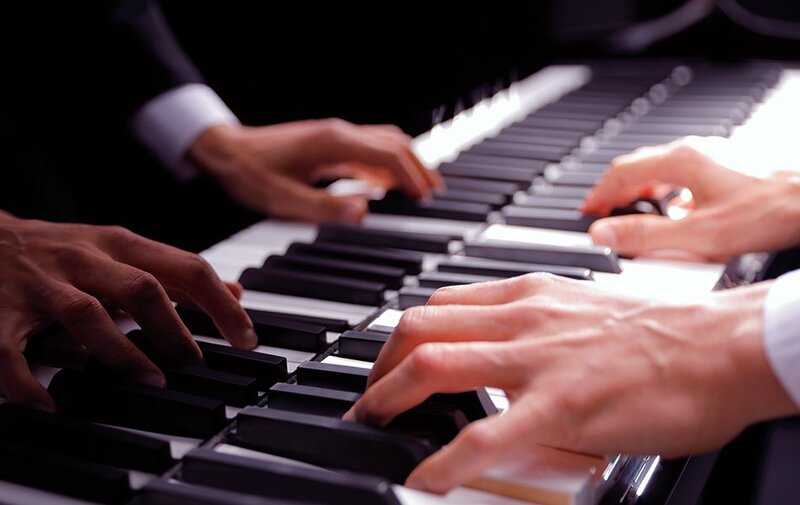 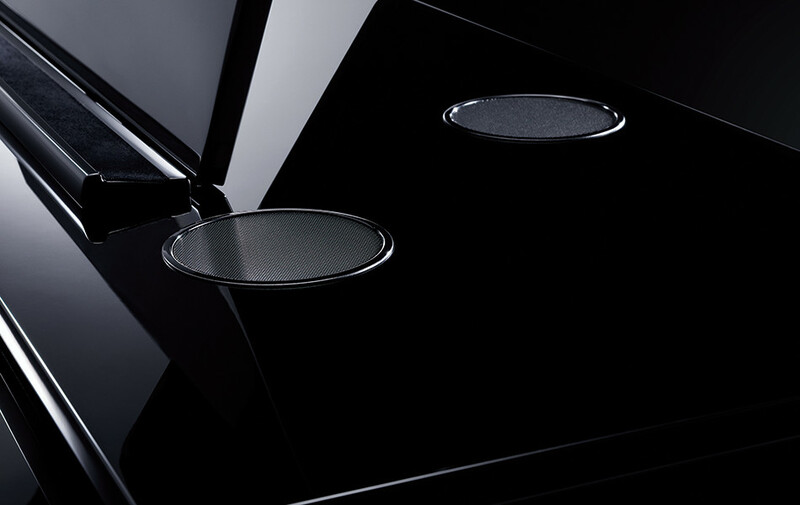 With a piano technician built in, a suite of sound design, practice and recording tools, and sound by one of the world’s premium audio technology companies. 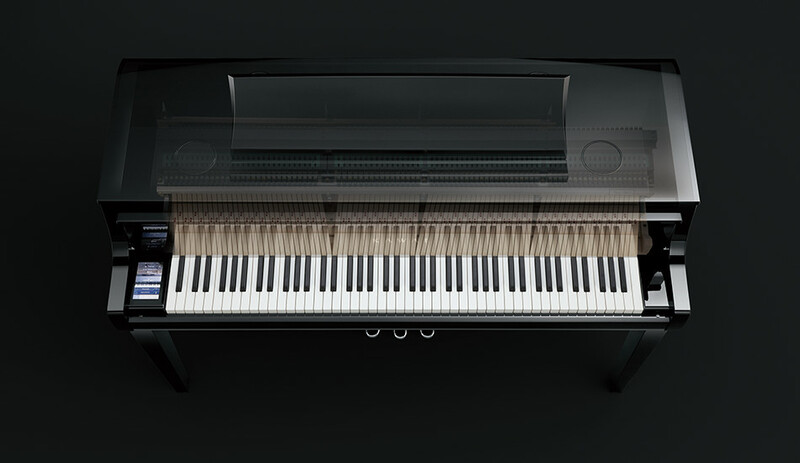 The Novus NV10 is the perfect blend of tradition and innovation. 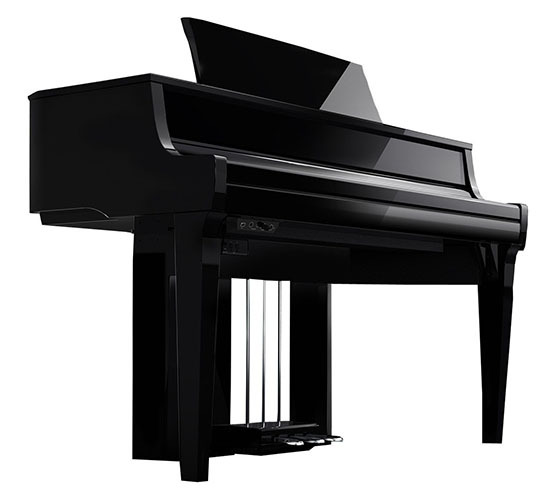 A stunning hybrid instrument that combines a full grand piano keyboard action and damper mechanism, with the latest digital sound and amplification technologies. 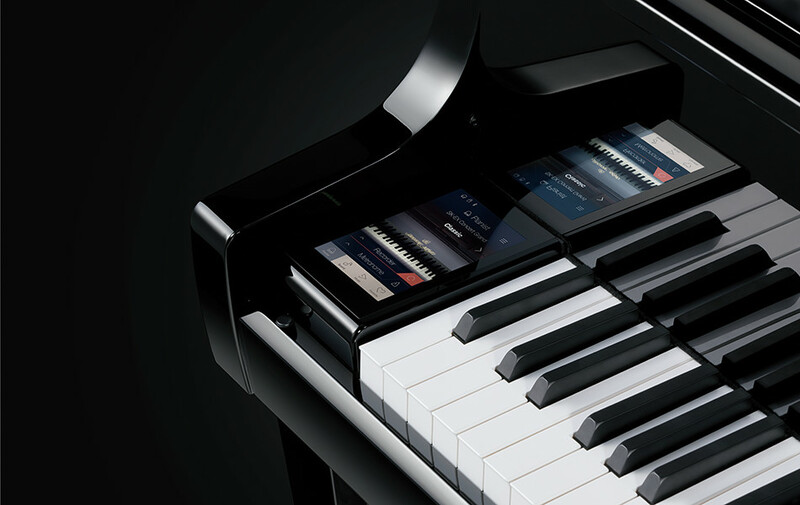 Designed for and tested by professional pianists, the NV10 provides the unmistakable feeling of playing a premium quality acoustic instrument, with all the practicality and convenience of a modern digital.